Hair Replacements & Precision cuts for men and women. Welcome to World of Hair Online! 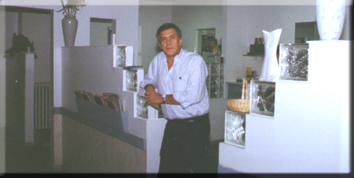 World of Hair is a full-service hair salon in Western New York with over 30years of service! It is located between the Walden Galleria Mall and Genesee Street (somewhat near to the Buffalo Airport). World of Hair offers many services, beyond the usual trim or style. World of Hair offers Hair Replacements, StretchWigs, Medical Wigs, Hairpieces, wigs for people of color and many more services that may appeal to you!! ~ make an appointment for hair care, click here. ~ receive a special, FREE gift for visiting our webpage, click here. buttons to the left to receive more information.